Shop JBL Bags PRX815W-CVR Deluxe Padded Protective Cover for PRX815W from AMS with 0% Interest Payment Plans and Free Shipping. Going to and from your performance, protect your PRX815W speaker because they are your sound on stage. Deluxe padded cover for PRX815W. 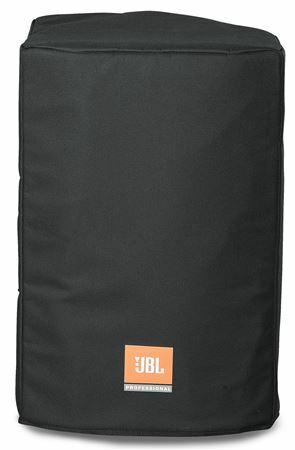 Black exterior with printed JBL Professional logo. I like the way it protects my speakers. If you need extra protection for your speakers, get the covers! It’s worth it! This cover fits my speakers great.